The Game Awards 2018 Winner’s List! 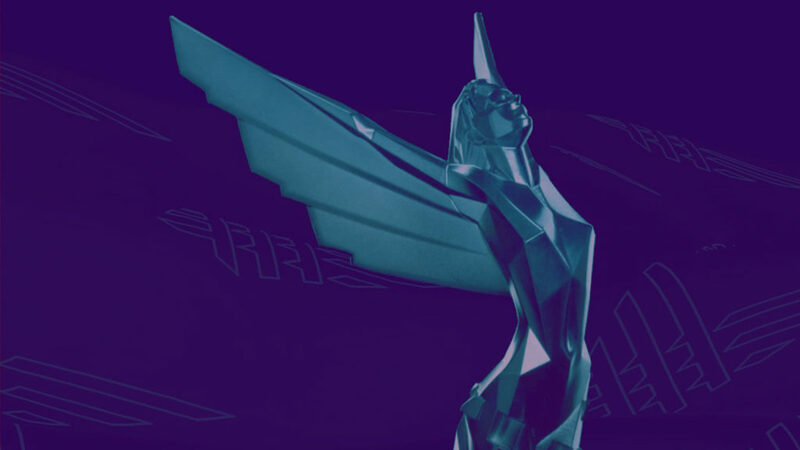 The Game Awards 2018 Winners have been announced and we have got them listed down for you. The Game Awards 2018 recently concluded last December 6, 2018, at the Microsoft Theater, Los Angeles, California. This is the fifth year of this prestigious event and they were able to stream on about 40 different video platforms across the globe with different territories. The most popular were that for Twitch, Youtube, Twitter and Facebook. Not only were they able to give out awards, but they were also able to preview a lot of video game trailers and announcements. God of War won as Game of the Year and it won against Assassin’s Creed Odyssey, Celeste, Marvel’s Spider-Man, Monster Hunter: World and Red Dead Redemption 2. The game that had won the most awards is Red Dead Redemption 2 which includes Best Narrative, Best Score/Music, and Best Audio Design.